The moment you become someone you're not, is the moment the world gives up on you. Paintings or illustrations of contained anomalies rarely make sense, the Foundation has the thing right there and can just photograph it. You also haven't formatted the image correctly, and I suggest you reread the section of How to Write an SCP about images. 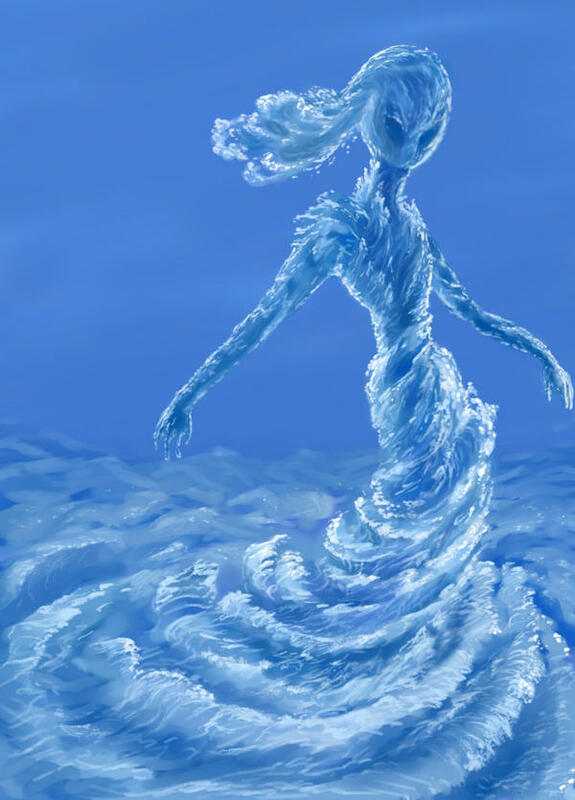 Otherwise this is a water elemental that falls into a lot of the common pitfalls for humanoids, and you should read (or reread) So You Want to Write a Humanoid SCP Object. As this article currently exists, I don't see it surviving at all.